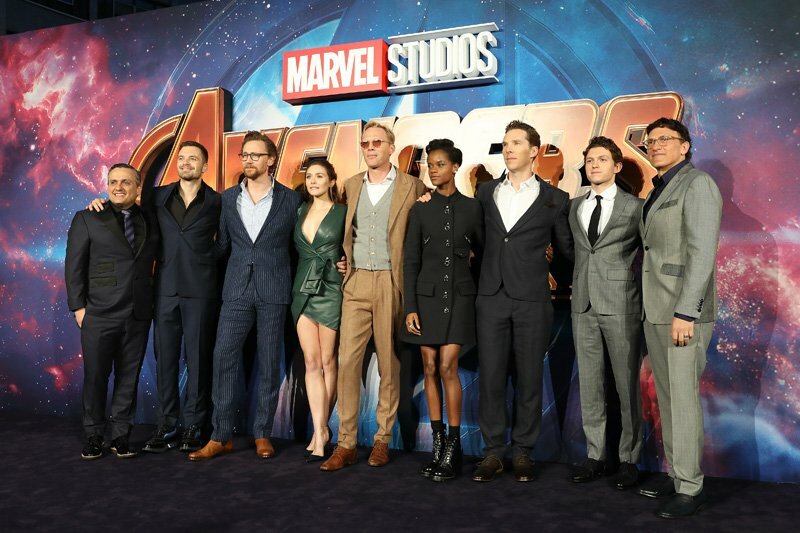 On Sunday, stars Benedict Cumberbatch, Tom Holland, Sebastian Stan, Tom Hiddleston, Paul Bettany, Elizabeth Olsen and Letitia Wright joined directors Anthony and Joe Russo to greet enthusiastic fans at a special Avengers: Infinity War London fan event. 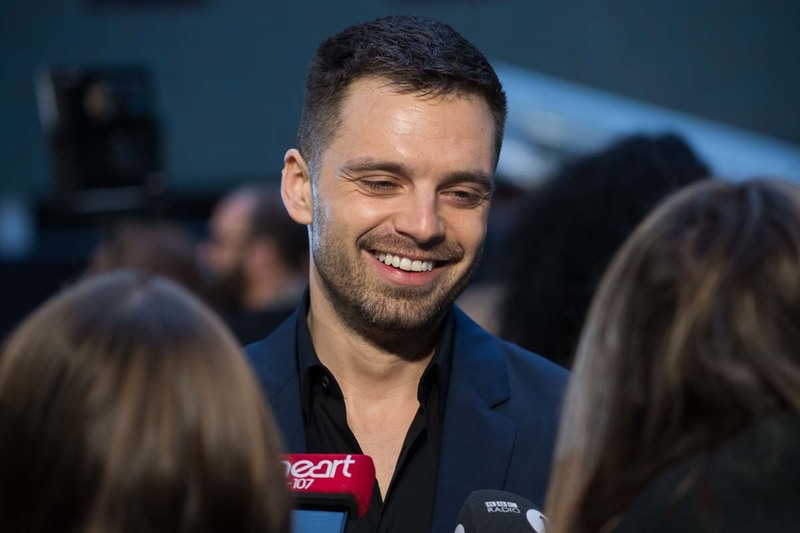 You can view photos from the Marvel Studios event using the gallery below! The post Avengers: Infinity War London Fan Event Photos appeared first on ComingSoon.net.